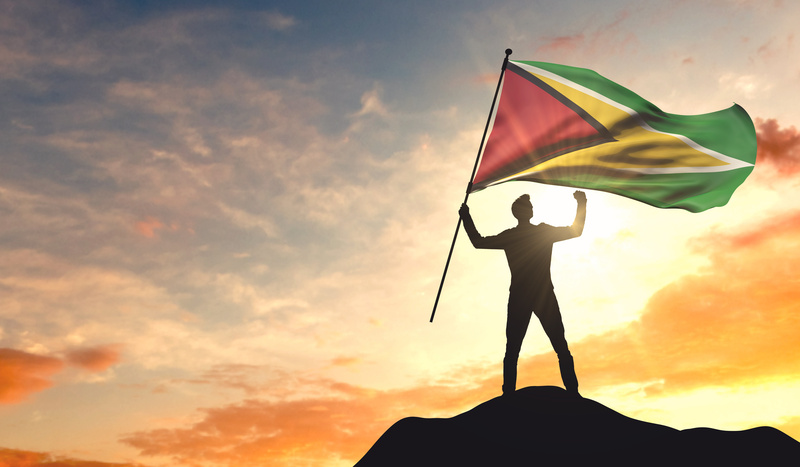 Guyana is set to become the world’s largest oil producing country per person in the coming years, the South American nation could be set to share an output of 700,000 barrels per day among just 770,000 people. These recent major discoveries promise significant growth and oil revenue increases for the country, by as soon as 2020, and makes way for many new and exciting opportunities that come with becoming a major petroleum producer. 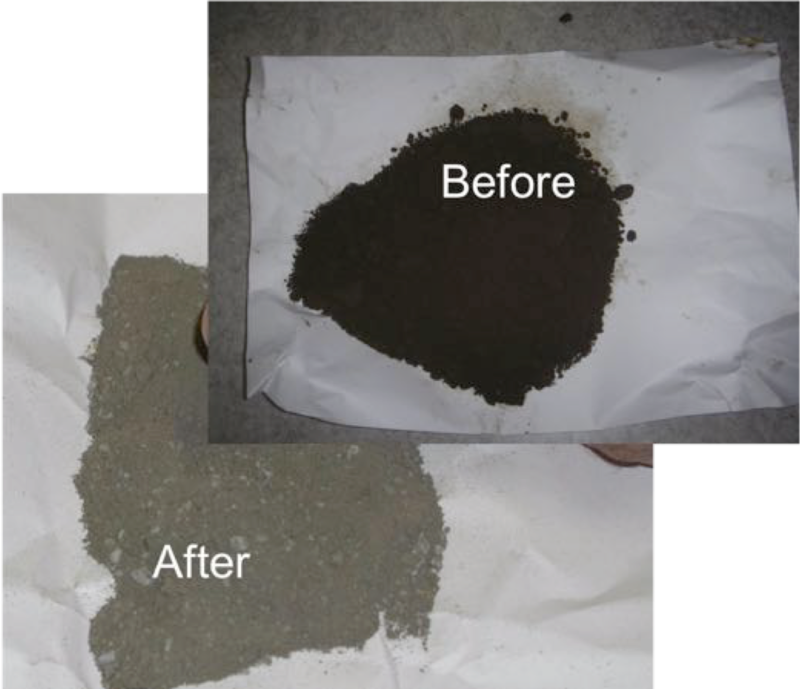 We are frequently contacted by consultants and waste treatment professionals looking for solutions for treating oil-contaminated waste such as slops, muds, tank bottom sludge and refinery waste. They explain they’re looking at both chemical and thermal solutions, and are weighing up the pros and cons. The number one reason for seriously considering SAS-ES as part of the solution is risk reduction. Here are 4 reasons why SAS-ES offers you the lowest risk option, and why you should take a serious look at SAS-ES chemical based system before committing to any significant investment. 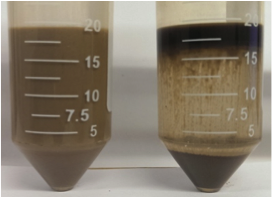 When working with our clients to find solutions for oil slops and oil sludge treatment challenges, we often spend significant time on-site to fully understand the treatment process and to support field treatment trials. A China based service company carried out an offshore drill cuttings cleaning project using the SAS CuttingsClean 116B chemistry. The trial took place on 3 different rigs and drill cuttings from a total of 10 different wells were cleaned using the SAS CuttingsClean 116B. Happy New Year From the SAS-ES Team! From all the team here at SAS-ES we hope you had a very Merry Christmas and a Happy New Year. 2018 was a pleasure and we are very much looking forward to hearing from you all again in 2019, for what is sure to be another very busy and exciting year. We wanted to use this blog post to let you know what SAS-ES could do for you in the upcoming year. I’d like to share a recent experience I had in Malaysia as an opportunity to introduce oil sludge from another source that we have not yet covered: the international shipping industry. 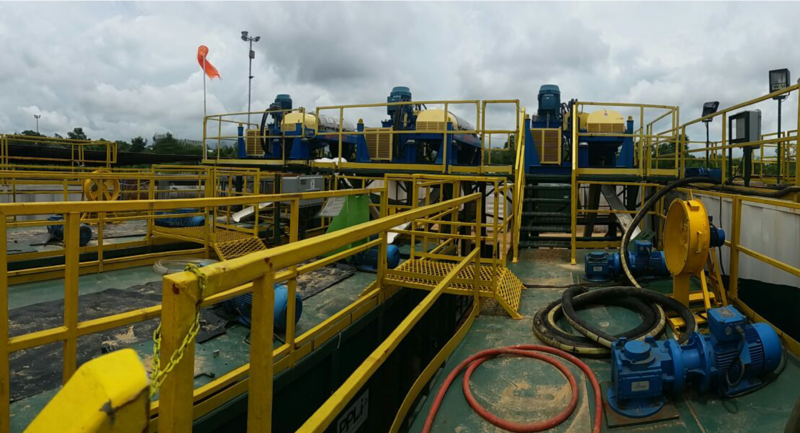 US based EcoLogic carried out an extensive oil sludge treatment project in Indonesia on behalf of an operator using the SAS SludgeTreat 156SC product, and the EcoLogic waste treatment process and engineering. 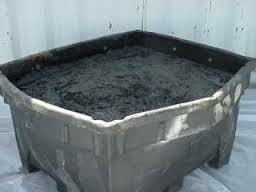 As always, our work is filled with oil sludge and slops treatment. 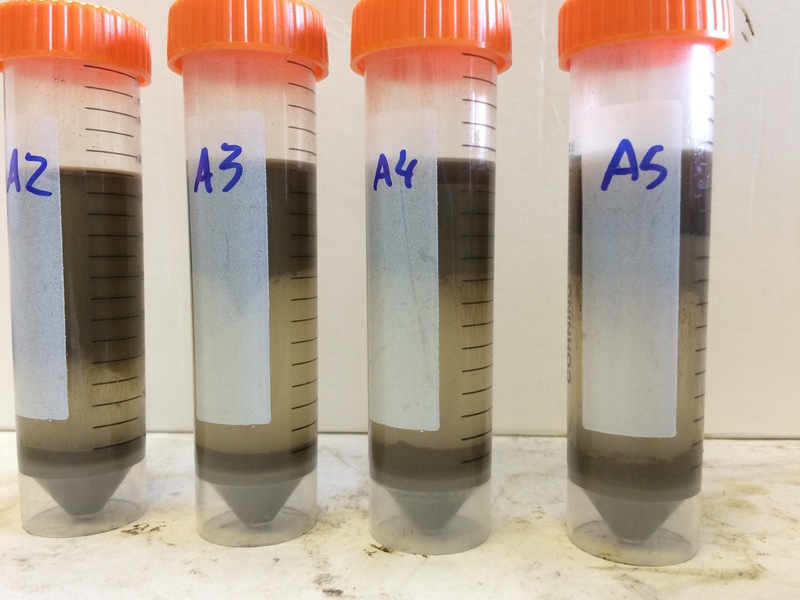 Due to this it is easy for the SAS-ES team to begin to identify the top trends for oil waste treatment, as related to oil contaminated waste management and treatment. After reviewing the 100s of conversations we’ve had with customers, partners and industry experts (operators, service companies, waste management/treatment companies, environmental service companies and consultants). 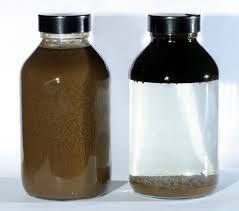 We have come up with the “SAS-ES Top 10 Trends for Oil Waste Treatment”.